Upland held it's offical launch on Friday 5th February. 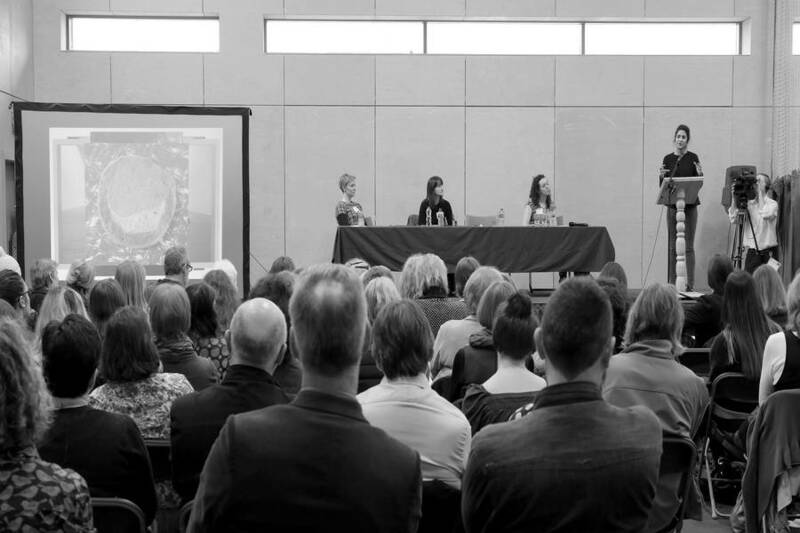 We Are Upland was a one-day symposium which brought together artists and makers from across the region along with a variety of speakers from all across Scotland. Upland was thrilled to host it's launch event at Dumfries & Galloway College on Friday 5th February. We would like to say a huge thank you to everyone who came, to Dumfries & Galloway College for hosting us and to all our wonderful speakers and workshop facilitators. Watch a short video about the event here.